Browse: Home / HTA-Exploit – Microsoft Windows HTA (HTML Application) – Remote Code Execution. 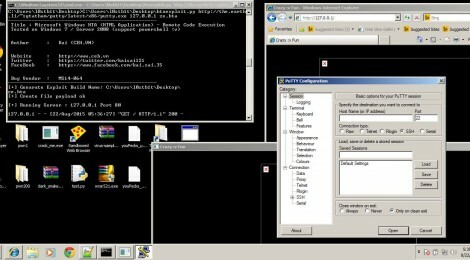 HTA-Exploit – Microsoft Windows HTA (HTML Application) – Remote Code Execution. HTA-Exploit is a Microsoft Windows HTA (HTML Application) – Remote Code Execution Script. 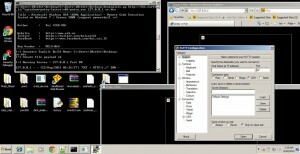 ← Updates Commix v-0.1b-c537e53 : Automatic All-in-One OS Command Injection and Exploitation Tool.